Our community is what defines us. We are proud to gather tech startups, scaleups and companies, with one business goal: grow together! Co.Station creates a thriving community of successful people changing the world through transformation and innovation! Book a tour & become a resident! Afriwise is an online platform helping you find instant answers to critical legal and business questions in Africa. If you want to do business in one of the African’s countries, Afriwise is the perfect tool to answer all your questions! Do you need more advices? Use their platform to find the right expert for your specific requirements. Akti is a cloud-based solution for SMEs to manage interventions and stock end-to-end, including CRM, quotations and invoicing. Akti increases service efficiency in the field and simplifies the back office management. Akti can be accesses from any device and offers you an intuitive and easy to use interface. To start your fee trial visit their website! 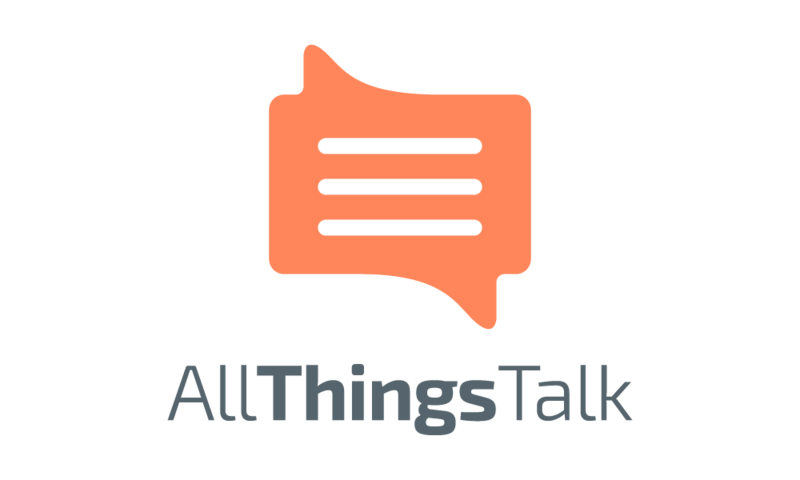 AllThingsTalk markets a scalable IoT Product Platform called AllThingsTalk Maker. This platform can be used as an agile, rapid prototyping environment, as well as for full-service roll-out of IoT products. AllThingsTalk Partner+ Program and AllThingsTalk Spaces enable you to focus on the business logic of your IoT application and guide you at every stage of the IoT innovation process with ideation and rapid prototyping tools using the platform to manage connected products and organise users access to the collected data. 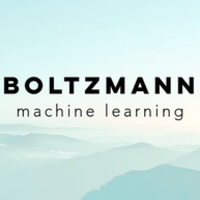 Created in 2017, Boltzmann is a consultancy company specialized in machine learning with proven implementations running at large financial institutions and technology companies. If you need models for complex applications, whether to predict human behaviour, enhance complex workflows, detect potential issues before they arise, or just want to gain insight into your data and the possibilities, their team can help you! They strive to bridge the knowledge gap between the domain expertise of the client and their qualified data scientists. Nowadays, entrepreneurs & marketers have to focus on the online channel in order to remain relevant for their customers. 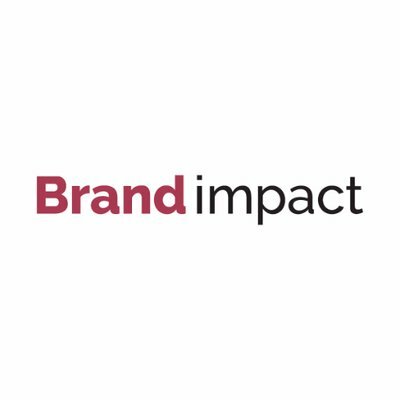 Brandimpact helps companies generate more leads, increase the number of online purchases, requests for quotations or store visits. In addition to these performance strategies, Brandimpact also help companies to increase their brand awareness. 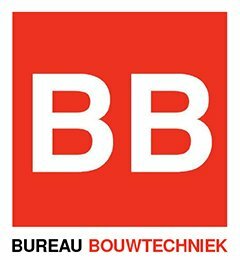 Bureau Bouwtechniek is a technical design and consultancy firm for architecture, technical and sustainable renovations and technical advices. Since 1995, BB has grown into the leading multidisciplinary technical support office for architects, builders, building owners, heritage managers and contractors. They are active in project support, technical advice and technical renovation supervision. Created in 2013, Cheqroom is a trustworthy and flexible cloud tool that lets you register, monitor and track your valuable assets in the cloud. Cheqroom, an equipment management software simplifies scheduling and supercharges your equipment room. Their mobile app gives you fast, easy, secure equipment management right in your hand, anytime and anywhere. 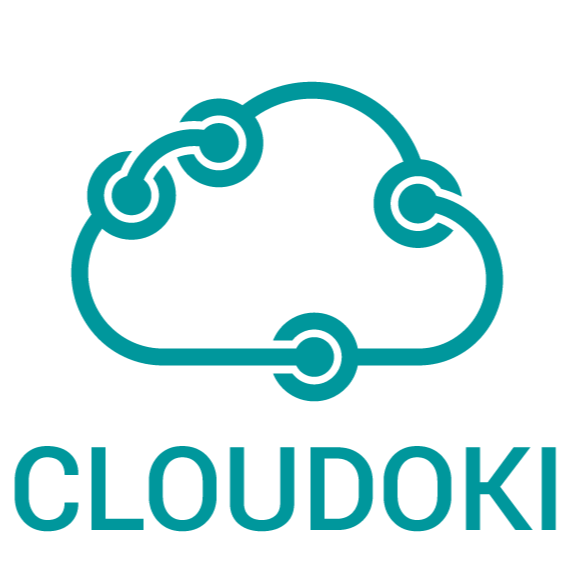 Cloudoki is specialized in API’s, web, mobile applications and IoT/VR/AR. They help, train and build with both scale-ups and enterprise. If it’s a brand new application, a scale-up that needs API fine tuning or a transition project from old to new, Cloudoki is the best company to go to! Tell Cloudoki your plans, show them the problems or lay out your future, they will give you their best advice, being at the cutting edge of this fast-pace industry. 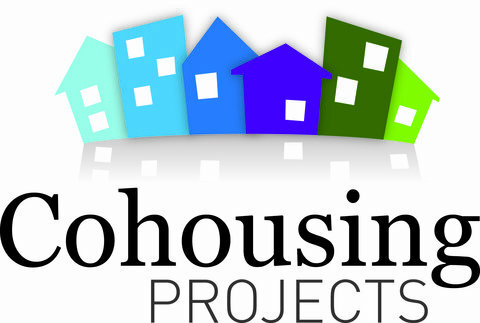 Cohousing Projects offers a professional service for cohousing. Their team of project leaders provides its expertise to groups, governments, developers and landowners to realize projects faster and more efficiently. Cohousing advises on budgets, group formation, design, legal organization and much more. Cohousing also invest in suitable sites for the development of cohesion projects. Through the cooperative structure, everyone can contribute to the realisation of a larger cohousing offer in Flanders. Contento grows small businesses with SMART digital marketing software. Small businesses are the backbone of our economy; they build local social fabric by bringing people together, creating jobs and building communities. As a company their mission is to support the growth of these businesses with their smart digital marketing software. Since 2013, Creative Shelter helps creative freelancers turn their copyrights into cash. Establishing copyright agreements have never been more profitable and simple. Using Creative Shelter can generate a net growth of over 30%. 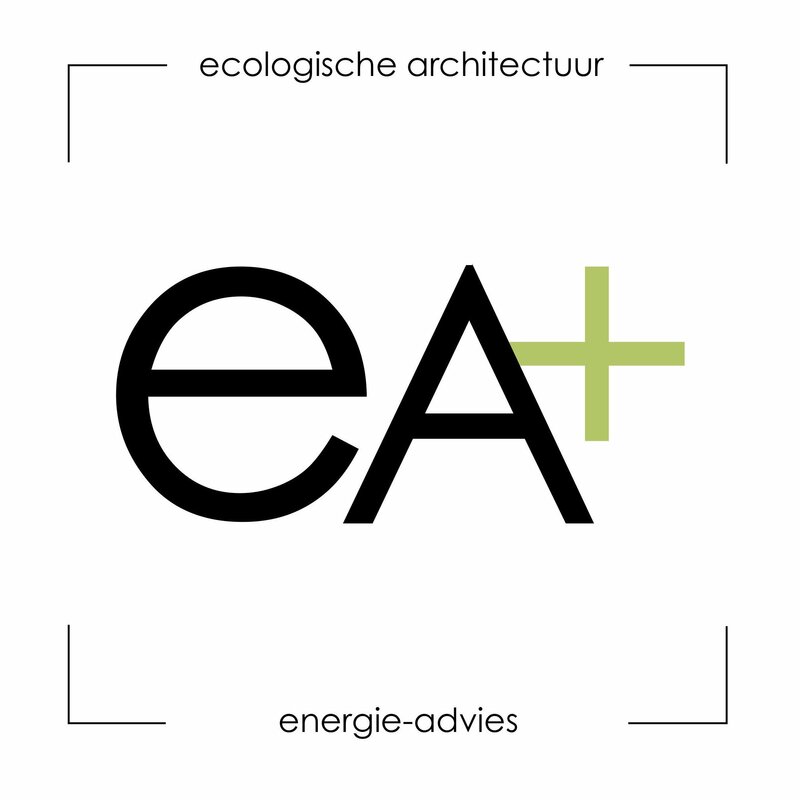 EA+ will be happy to help you for both renovations and new construction projects, homes and larger projects. 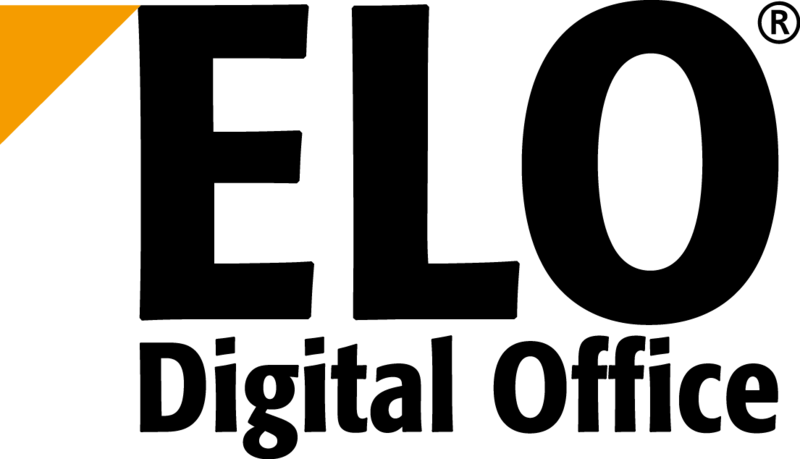 ELO Digital Office started developing its EDM solution in 1996. ELO develops and distributes software solutions for document management, digital archiving and process management. This software encompasses the whole range of functions related to content management. ELO also offers a solution for dematerialization and automation of document processing, particularly powerful and adapted to all types of structures, from a few workstations to an infrastructure with several thousand employees. Factry helps its customers gain insights into their operations by bringing the power of open software to the world of manufacturing intelligence. Factry guarantees modern and performant solutions without artificial limits. Become their client and enjoy maximal freedom, now and in the future. 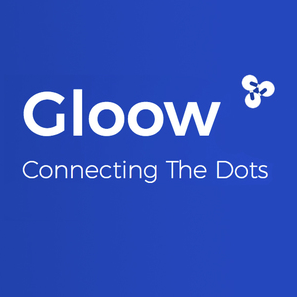 Gloow is a user friendly service that helps knowledge workers across industries organise and explore their information across multiple data sources. 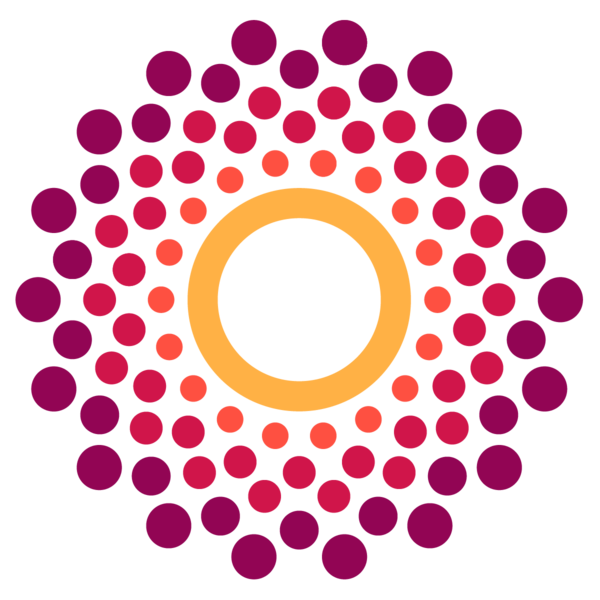 More specifically Gloow offers a service to help users create, search, enrich and explore knowledge graphs!